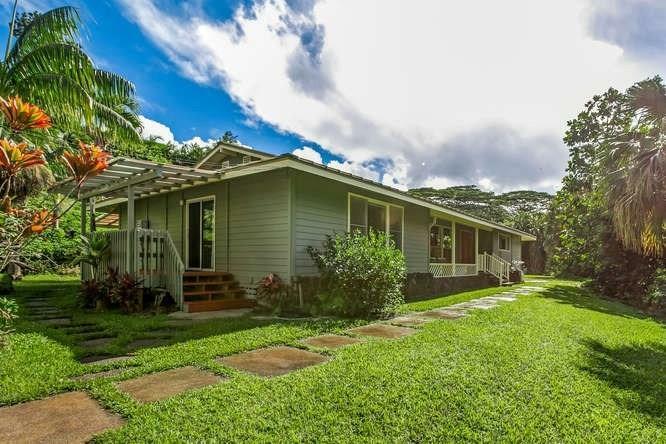 Rare opportunity on the south side of Kauai. 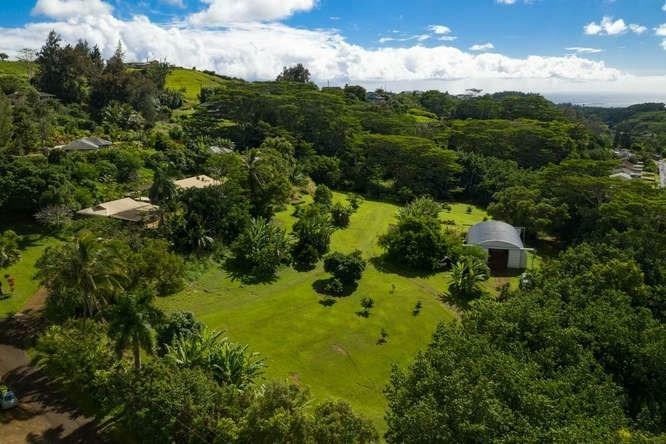 Two homes with an additional 2,530 sq ft workshop located on 5 acres of land with 20 Cara Cara orange trees and many other mature fruit trees. 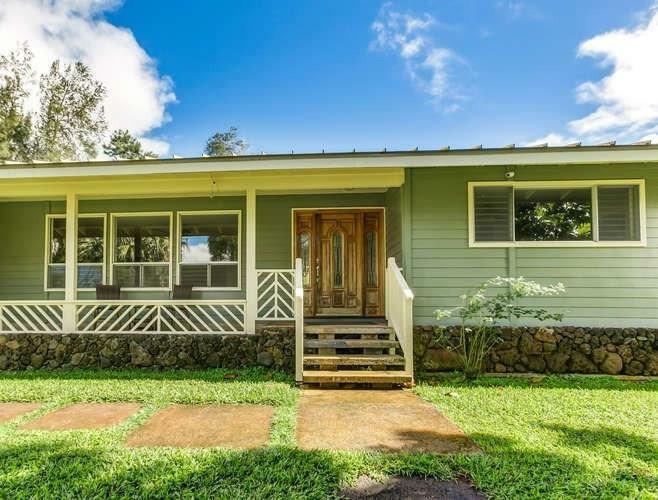 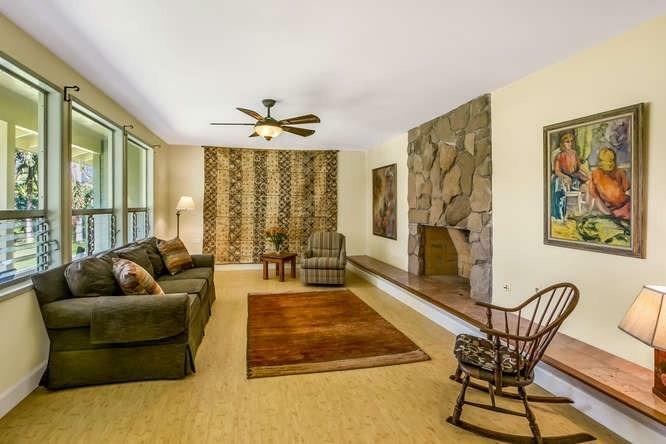 Great for a family compound, or for the aspiring farmer.Located in a countryside setting in Lawai, yet it's just two minutes from the highway for a quick trip into Lihue, south or west side beaches, restaurants, shopping and much more.